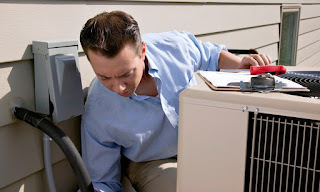 For a long time, our air conditioning systems have been using Freeon for Phoenix recharge A/C. But this might be changing soon. The Environmental Protection Agency has been working to get rid of R-22, also known as Freeon, in order to use a greener refrigerant. The EPA has been cracking down on the sale and use of Freeon as well as preventing companies from manufacturing systems that need Freeon to work. Though it is a hard process to make a major shift like this, we can expect that the end will be near. In about 3 years, 2020, the EPA plans on Freeon not being sold commercially. This means that we as residential HVAC users have two options: make a stock pile of old/recycled/hoarded Freeon and continue using it even though it isn't good for the environment, or upgrade our system to work with a new Phoenix recharge A/C. Changing over a system can be a process in itself. 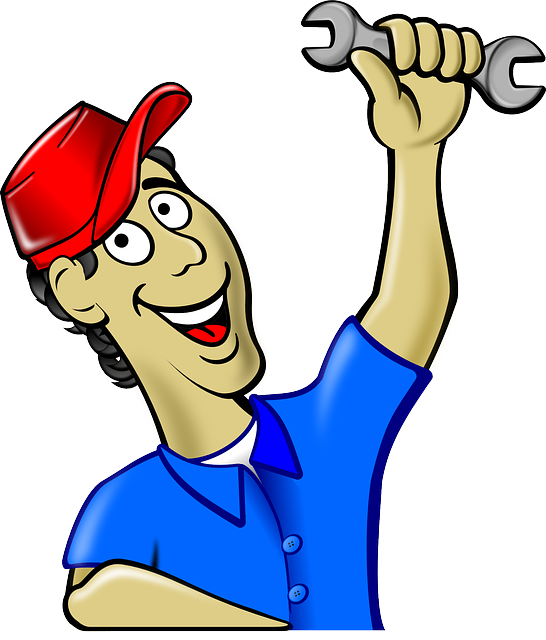 If you still want to use your HVAC system, you can have it fitted to handle a new pressure and cleaned to get all the old Freeon out. A simpler but more expensive (at least initially) option is to get a new system. A new system should come ready to handle the new refrigerant, making less time for work to be done only to be replaced in a few years. So why bother with the upgrade? 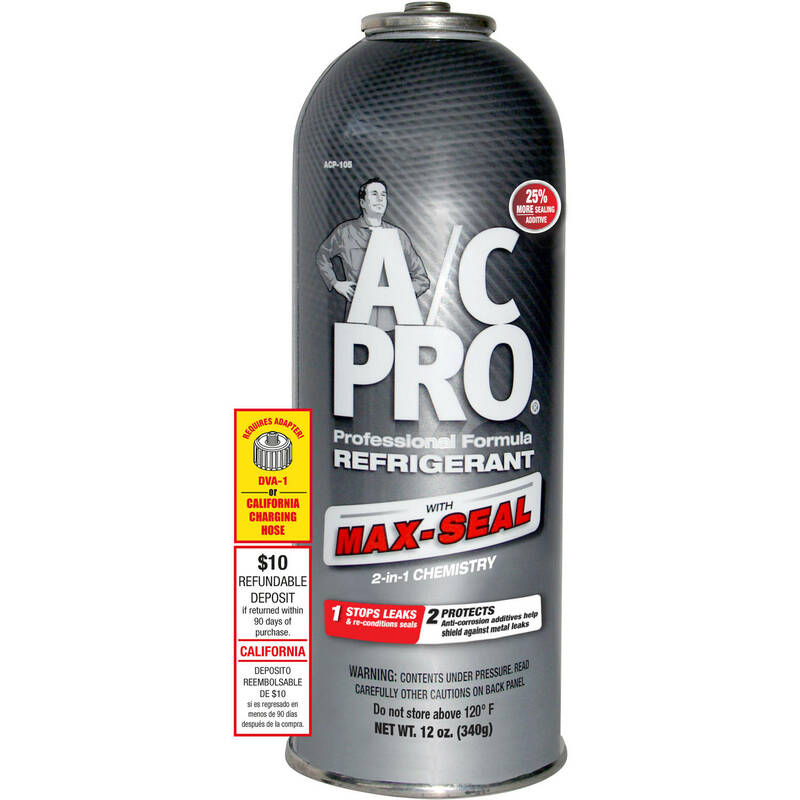 A new refrigerant doesn't give off hydro-chlorofluorocarbons, which are a danger to the environment. Additionally, as Freeon supplies dwindle, the cost for a can of Freeon will just keep rising, meaning that while it may be a lot of money to switch or upgrade your system, it can actually save you money in a few years. 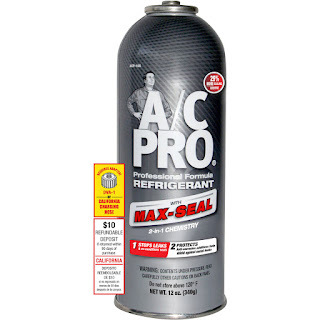 Hopefully we are making advances in what refrigerants we use too, so the new choices should help our systems to be more efficient and work better to keep us comfortable. The world's always changing in ways we don't see. Phoenix recharge A/C is just one of the changing things we don't always see, but it is something we should prepare for and at least know that it is coming up. Phoenix Recharge AC, When is Best to Do?